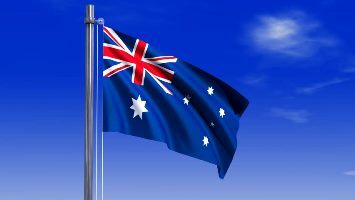 Happy Australia Day from all of us at Great Ocean Road Real Estate. It’s an opportune time to reflect on what an amazing country we live in and how lucky we are to call Australia home. A nice drop of rain greeted the Surf Coast this morning after a dry week. Despite Melbourne sweltering through 37’ heat on Tuesday, it was a much more comfortable 31’ in Aireys Inlet. The heat was certainly on at centre court on Wednesday night in the Australian Open match between Nick Kyrgios and Italian Andreas Seppi.